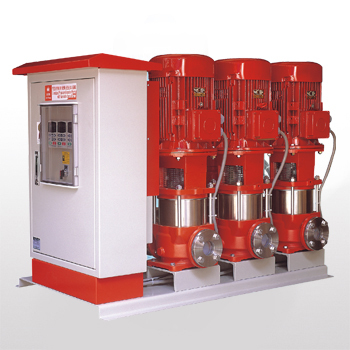 HCR series is a constant pressure booster pump system for high pressure demand. HCR model is composed of a vertical multistage stainless steel pump and LuckPump’s exclusive Variable Speed Drive control system. HCR series is the combination of great engineering technology and user friendly interface which doesn’t require professional training to operate and maintain. HCR series provides consistent and stable pressure wherever additional pressure is required. 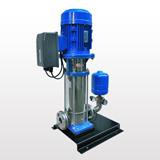 The HCR series is available with 1-4 pumps.